Silhouettes celebrate the release of new single ‘Sacrifice’ with live dates in London, Birmingham and Manchester. The single will be available as a free download from 10th November 2014. Following Fake DIY Record of the Week ‘Gold Tag’ and Louder Than War single of the year contender ‘Prufrock’s Dream’, ‘Sacrifice’ is taken from recent debut album ‘Ever Moving Happiness Machines’, which is out now on download and digi-pak CD with 16-page colour booklet. Stream the single edit of ‘Sacrifice’ right now on SoundCloud or Amazing Tunes. With the band’s electro influences to the fore, ‘Sacrifice’ is about becoming who you truly want to be, even if it means hurting people along the way. 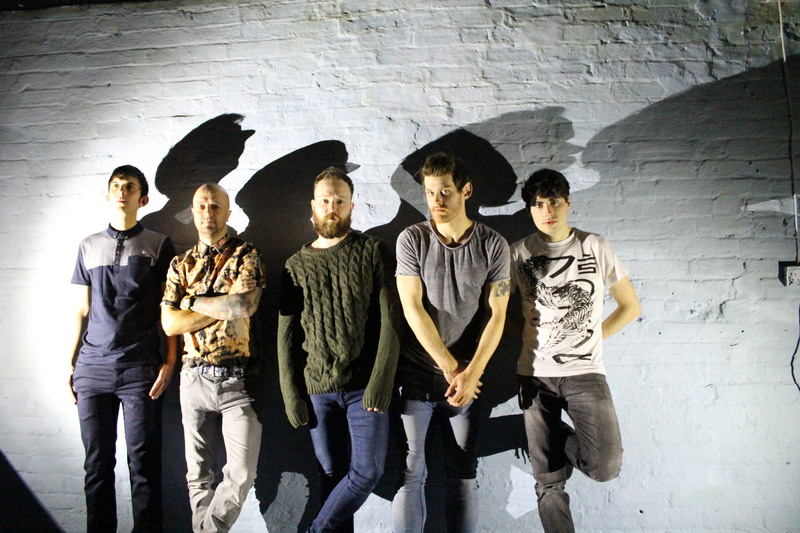 This entry was posted in News-Posts and tagged Birmingham, ever moving happiness machines, free download, gigs, London, louder than war, manchester, sacrifice, silhouettes, single. Bookmark the permalink.